Its always good to see family. Especially when they live so far away. 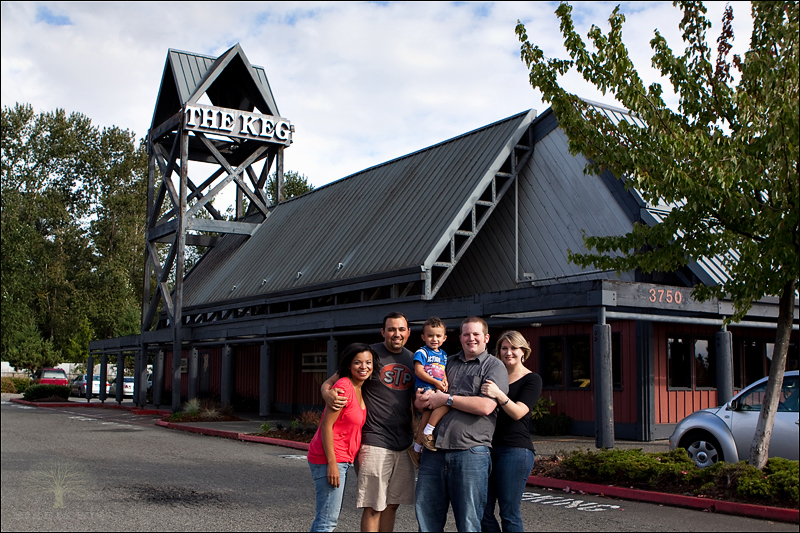 The Keg was a REALLY GOOD steak house! Go if you ever get a chance. 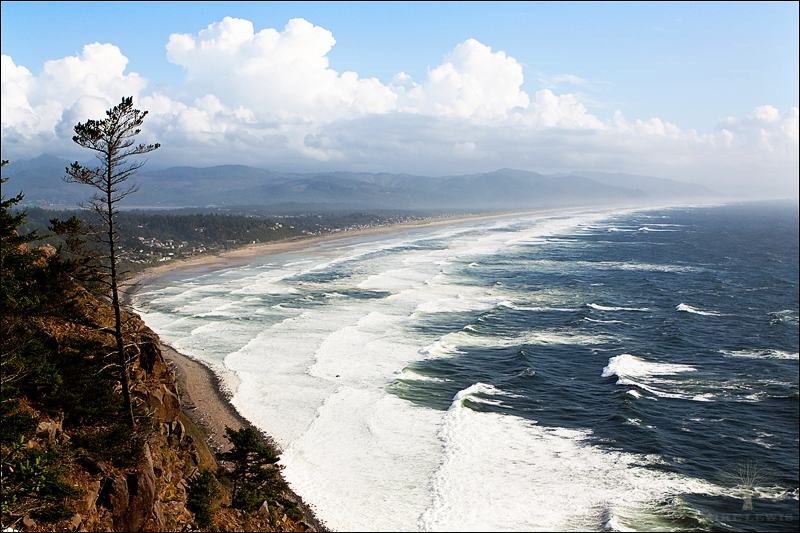 The last shot was from the 101 along the Oregon coast. It was so pretty all the way through Washington and Oregon. We just don’t have beaches like that here in California. And with that, we’re home! And so good to be home too!